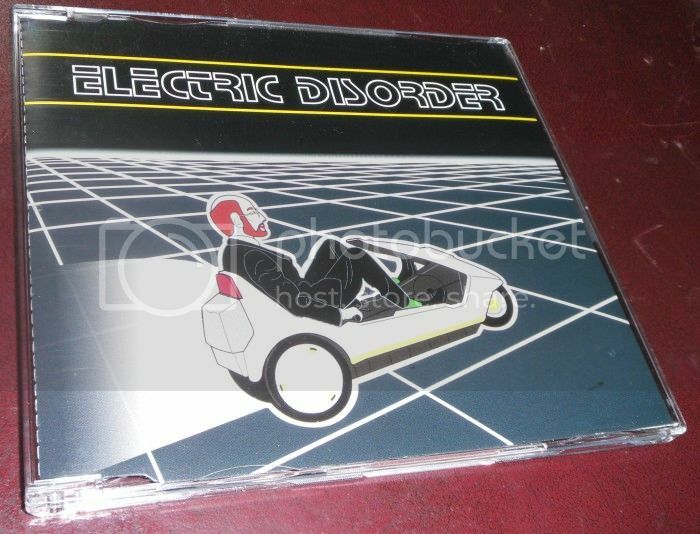 Shame it can't be found on iTunes, however I was able to get hold of a batch of the original CD single by Electric Disorder and any member (with 10+ points) who wants a copy can have one for free! (one per member ), just let me know! Can I have a copy plz danny boy ? Yep I'll put it in with your screen/control box. Yep sure, still got a few here. will post one out to you tomorrow! Put the volume up to the max lol.